Although there are seven days in a week, this will be our final blog for this event. As editor, I have tried to highlight some of the DAI and other presentations from ADI2015, as well as some of the issues we face. 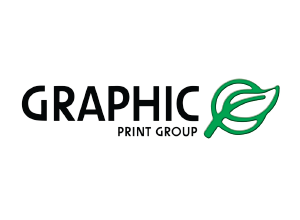 The catch phrase, nothing about us without us, has almost become a tick box for organisations, in the same way person centred care is written up in documentation, but rarely delivered. Far too often, they may include one of us, or use the excuse that they tried to get people with dementia involved, but it is to difficult to find anyone with dementia willing to stand up and speak out or be involved. The road of advocacy and self advocacy is a really tough one, as often, to have become an advocate, you must be part of a marginalised group, and often one that is being discriminated against, or you have to speak out on behalf of someone who is being treated badly. This means, of course, you often make quite a few enemies as people do not like hearing they are not doing things well in someone else’s opinion, or perhaps the change you want, does not fir their own agenda or business plan. There seems little point continuing to discuss many things with some people, as being seen as militant or too direct and forceful is not always helpful. However, if an organisation does not like what the advocates who speak up about, either things like their basic rights, or for change they feel could improve the care of a certain group, or positively impact an issue, then, surely, there might be a need to at least look in the mirror, and be open to full and transparent discussions. I continue to speak out for full and proper inclusion of people with dementia, at every level in every conversation about them. Unfortunately, many of the advocacy organisations in the dementia sector are not willing to accept their consumer voices as motivators for change, even when, for years, we have been telling them the services provided are not working for us, or there are, in fact, not enough services for us or not the services we want. What is the point of being a consumer advocate, if no-one bothers to listen, or more importantly, accept the criticisms and use to as positive fuel to consider change. I’ve been part of many organisations, either employed or as a volunteer, and it is the ones who are able to accept critique well, that have the greatest impact on the lives of real people. 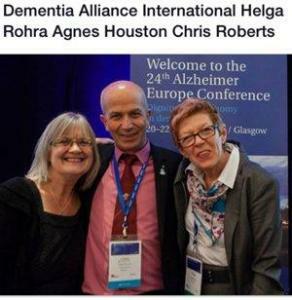 As the life of Dementia Alliance International (DAI) continues, and the authentic voice of people with dementia becomes stronger, working at the global level, on matters than can be impacted locally, seems to be the most productive way to be an advocate. 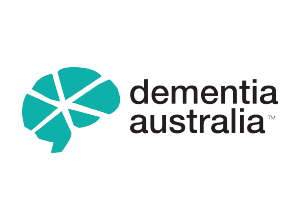 On the way, DAI is providing services and education for people with dementia, that for the most part, advocacy organisations are not providing, or not providing well. 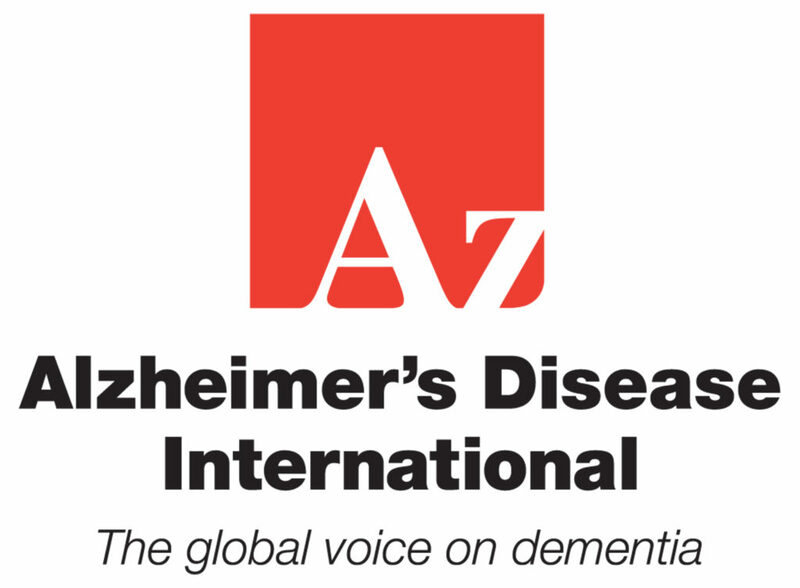 Alzheimer’s Disease International is really listening to us now, and through collaboration with them, in the process, DAI has become the peak body for people with dementia in the world. It is thrilling to be able to report here that we have been contacted by the Alzheimer’s Society UK to discuss collaborating with them and work together in some way, and I am very much looking forward to meeting with their CEO, Jeremy Hughes, in June this year. We now all need our own local, state and country advocacy organisations to come on board, and to really listen to us… and do the same. We are not a threat, we merely want to work together. Working together, we will improve the lives of people with dementia and our families. It is not acceptable to continue to do anything, about us, without us. Ps. I have written on some mildly contentious topics on my own blog this week, including Who am I?, Whose story is it?, Pain vs Suffering, Behaviour Management or Staff Education and Advocacy and activism for people with dementia.